Lemon Grove is a small city in San Diego County, CA that I've never visited, but from my research, sounds like a really pleasant place. 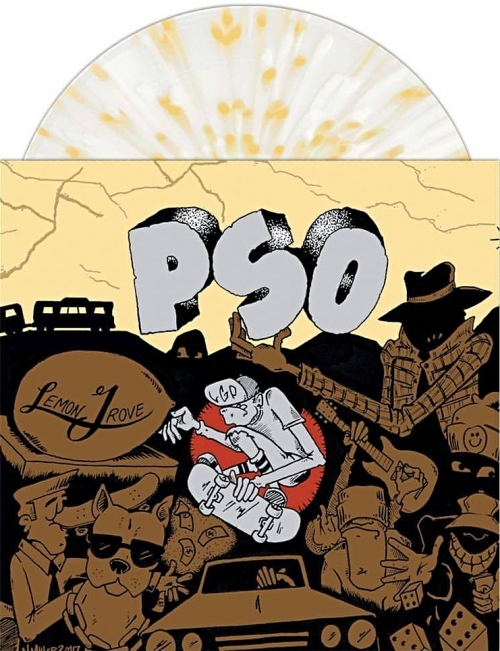 As pretty as Lemon Grove sounds, the only reason I looked it up was because PSO hails from there. 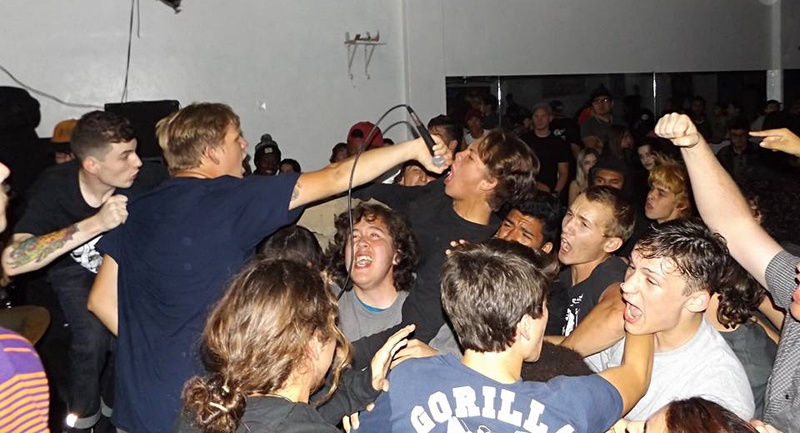 Comprised of 4 brothers — vocalist Simon Prescott, bassist Nate Prescott, guitarist Noah Prescott, and drummer Zak Prescott — PSO formed back in 2012 and have been merging their love for punk and skateboarding ever since. Comparisons have been made to RKL and it's a good one since both bands bring forth hooky melodies along with their fast tempos. In late 2017, PSO teamed up with Meth Breath for a split 7" that was issued by Safe Inside Records (Despair, Clear Focus), and today I'm premiering the video for "Real Recognizes Real," a track from the release. 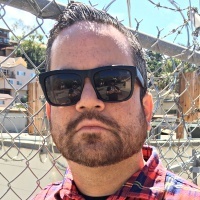 "In a world that is constantly proving itself to be pretend and full of bs, there's the few that keep it real and think for themselves," Zak told me about the inspiration behind "Real Recognizes Real." The drummer continued: "Those are the people we want to be friends with. This song reflects two worlds that we have been able to find some of the realest people in: punk rock and skateboarding." The PSO/Meth Breath split 7" is available directly from Safe Inside Records. If you prefer digital, they got you covered here. Follow PSO on Facebook and Instagram.